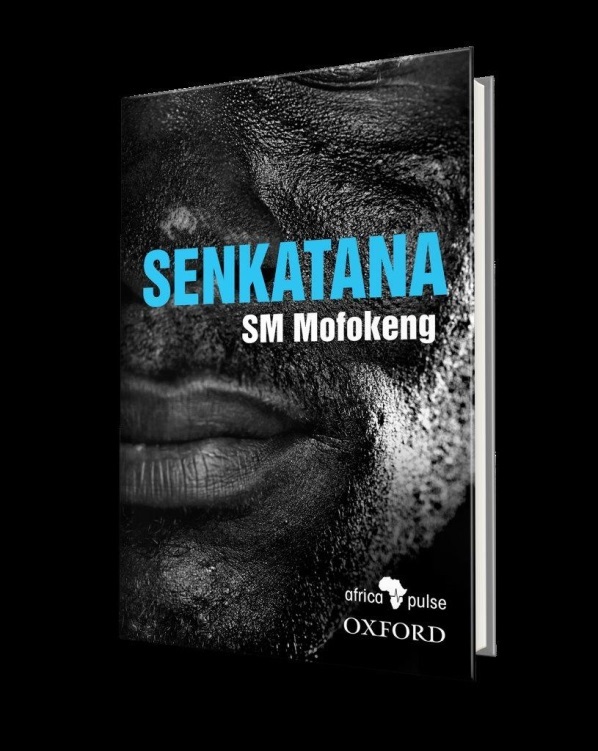 This beautiful small play, written by the brilliant SM Mofokeng in his twenties, is pure philosophy and poetry. It uses the well-known fable of Kgodumdumo to analyse the essence of being human, of being a society. The dialogue between mother and son is of the most moving texts one can find. The shout was written by prof Njabulo Ndebele. The translator is prof Johan Lenake.